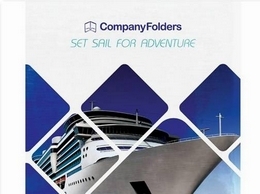 Company Folders, Inc. is your source for professional design services. Get a custom logo, business card, or other print design that you'll love at an affordable price. Our in-house professional designers have decades of experience - work with the best. 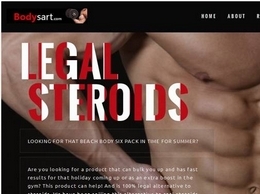 we supply bodybuilding supplements that have the ingredient to bulk up fast but safe and legal. High-speed wireless Internet provider serving Northeast and Mid-Michigan. Computer Services provided by Soring PC Repair in the Detroit Area. Based in Ferndale, Soring PC Repair provides PC & Laptop Services. Local Internet Service Provider for Southwest Lower Michigan, providing full Internet services for business and residential customers. Internet service provider offering dial-up, DSL, and wireless access from 45 points of presence throughout the state. Includes company, services, and coverage information.